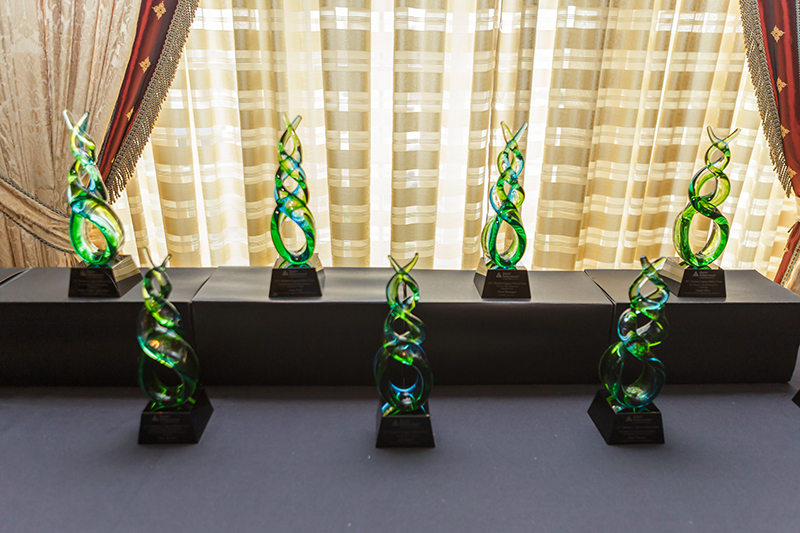 2019 Business Legacy Hall of Fame Induction Nominations now being accepted! RSVP for our complimentary annual appreciation breakfast! 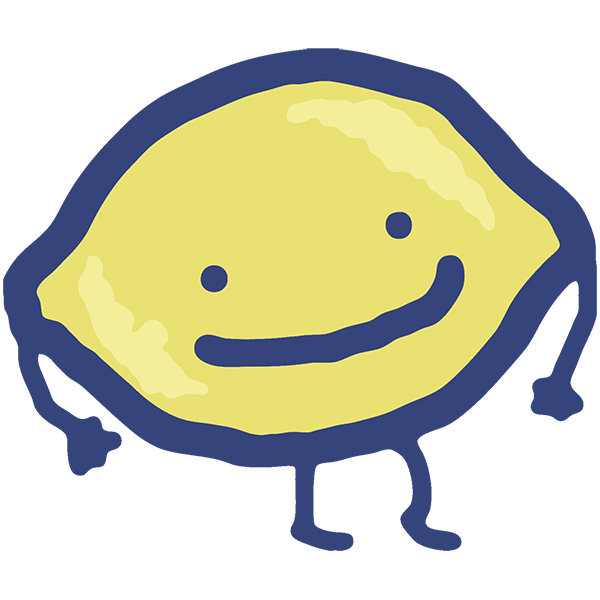 Join the Lemonade Day Lemonpalooza Fun! Encouraging a culture of financial literacy and entrepreneurship to prepare our youth for the future. A free educational program designed to teach youth how to start, own, and operate their own business. We have 39,968 students to reach in Elkhart County. How will you impact their future? 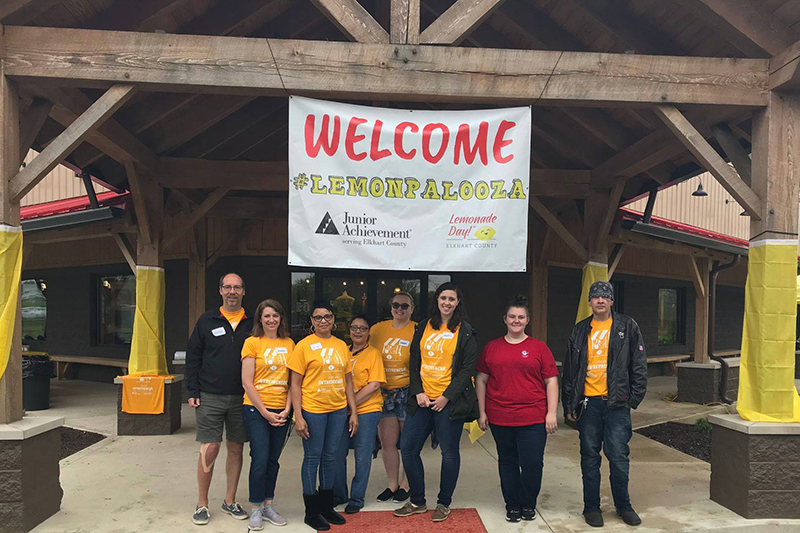 Come celebrate the volunteers and participants that make Junior Achievement and Lemonade Day great! This is the award ceremony for the Entrepreneur Of The Year. Celebrating the history and legacy of entrepreneurship in Elkhart County, our annual gala shines the spotlight on award winning local entrepreneurs. 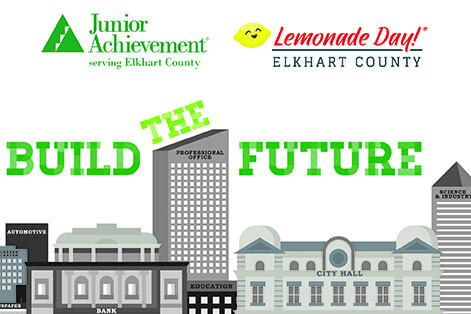 For many young people in Elkhart County, JA/LD is their only source of financial education. Help us teach them to succeed and own their economic futures! 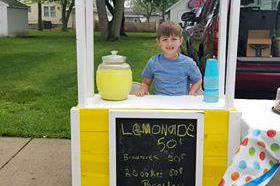 Lend a helping hand to the financial literacy and entrepreneurship of Elkhart County youth.